Picture this... 108ºF in the shade, sunset overlooking the pool, and a Classic Margarita shaken tableside, then poured over ice. Does it get much better than that? 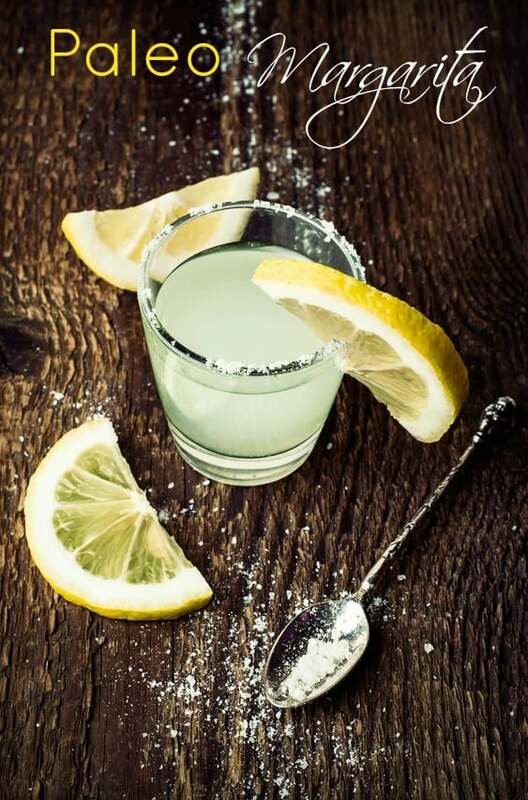 Made with just a few quality ingredients, it's my favorite Margarita memory and took place at the Border Grill in Las Vegas. I'm a Classic Margarita Girl through and through, and I've been known to send a drink back after I've been told "Oh... you're going to love it!". I tend to grill my servers before ordering explaining that I'm extraordinarily picky about my 'ritas - I don't like sweet and actually tasting the tequila is a must. It continually amazes me how hard it is to find one that lives up to its hype. However on occasion, I do like to shake things up and work in a flavored Margarita. 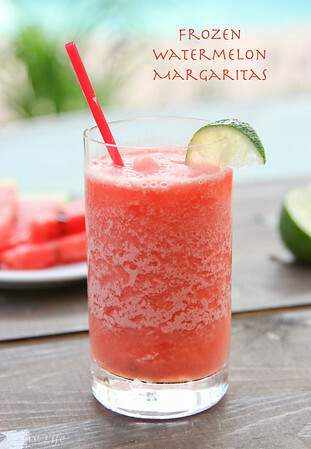 And here I have a fabulous roundup of 10 "Not-So-Classic" Margaritas from some of the most amazing bloggers on the web. You just may want to whip one up for Cinco de Mayo, a pool party, or maybe just because it's Saturday. Which one is your favorite? 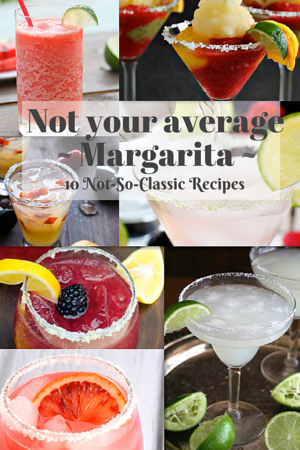 (Click the Margarita Titles to go to the recipes and let these bloggers know what you think!). Here's the deal... I'm a cerveza guy. But those margaritas look fantastic. Thanks for the roundup! I'm with you Adam... a good beer is often my first choice, but some of these I just can't resist! so many delicious possibilities! 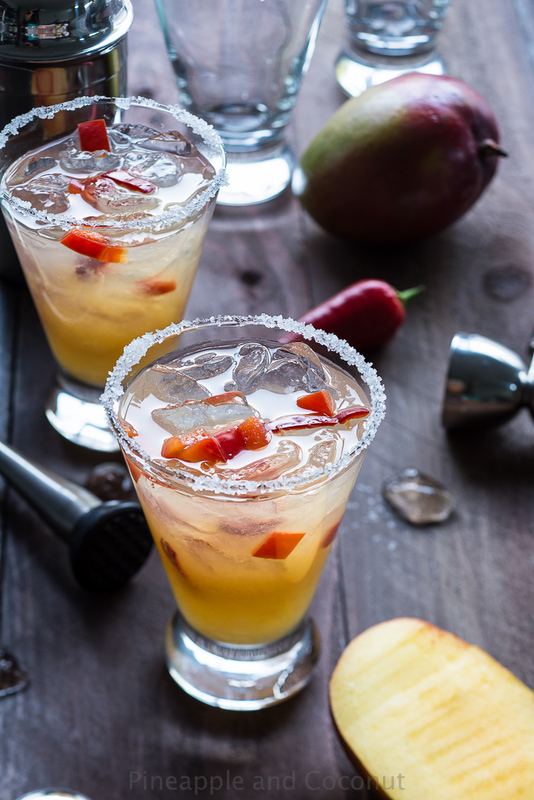 we have been on a margarita kick lately - no two are the same. I pinned this to try some of these soon, thanks Kim! Thanks Kristina!! Much appreciated... with we could enjoy one together. 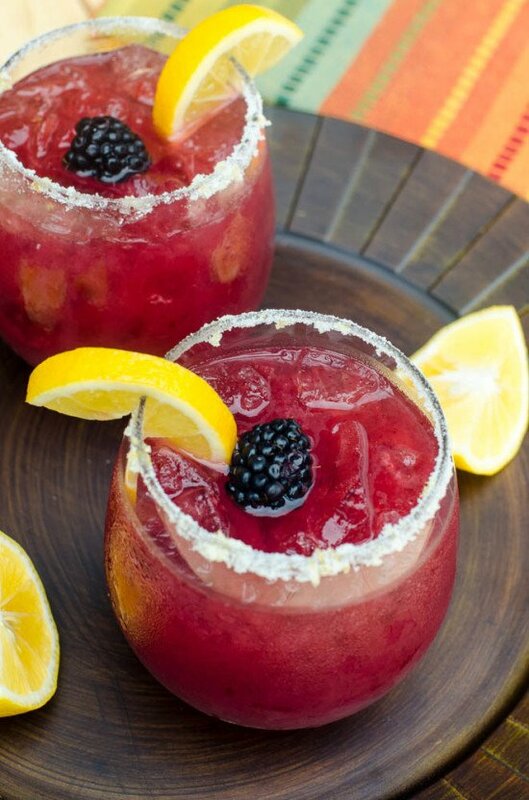 All of these margaritas look delicious! I want to try that mango coconut cocktail! Looks so pretty and I bet it's delicious! I know! Mango and coconut?? Doesn't get much better. 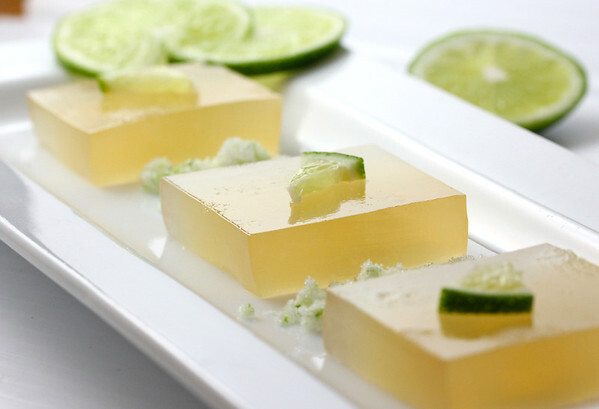 I think I have to try the frozen bahamarita first, but the rest look just as tempting! I know, right?? It looks amazing! I must try that blood orange one immediately!! These look awesome! That's the one that first caught my eye too! They ALL look fabulous, but I'm going with the Blood Orange since I have two in the fridge that have been waiting for a cocktail :)) Hope to see you soon, Kim. Happy Cinco de May!